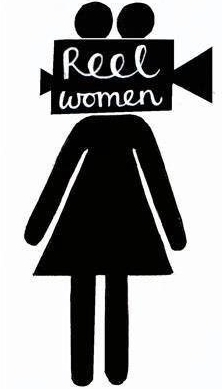 We’re pleased to say that the Edinburgh Short Film Festival have announced TAKE ONE will be their official media partners for 2018. 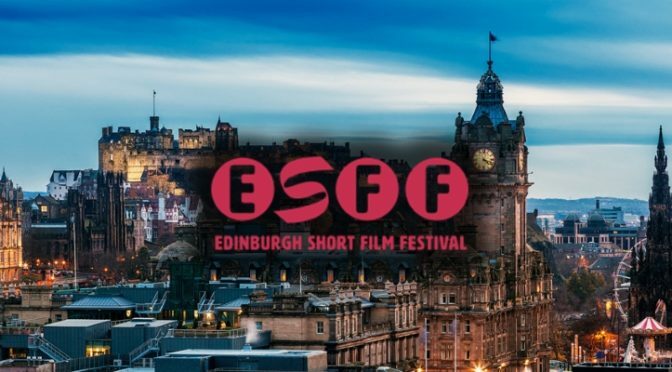 The Edinburgh Short Film Festival has been running since 2011, when it evolved from the Leith Short Film Festival to screen a wide variety of shorts from all over the world in numerous venues in Scotland’s capital. The dedicated team have a number of international link ups with other short film festivals worldwide in places as varied as Tuscany, Trinidad and Tokyo, as well as screenings and partnerships year round in Auld Reekie. We will be providing extensive coverage on TAKEONECinema.net in advance and during the festival, and hope to produce a print edition when the festival arrives – stay tuned! If you fancy joining the team that will cover the festival for TAKE ONE, then get in touch. The 2018 festival will run from October 26 to November 4, with more details to follow on the Edinburgh Short Film Festival website.